COMPACT STAINLESS STEEL FOOD JAR TherMax double wall vacuum insulation Max temperature retention, hot or cold Unbreakable stainless steel interior/exterior Extra wide mouth: easy to fill, clean & serve from Light, compact & portable Ergonomically designed lid Non-slip, scratch resistant base Cool to the touch with hot foods 2330TRI6 SS COMPACT FOOD JAR CAPACITY:10 Oz. 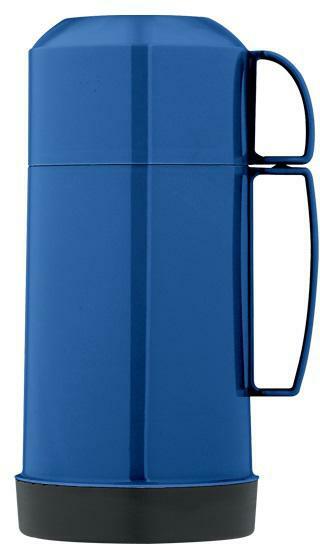 SOLID TONE FOOD JARS Attractive bright colors - purple, lime & blue Easy to fill, serve and clean Convenient large cup with handle High quality glass filler With protective plastic liner Shipped in assorted colors of blue & red 7221ATRI6 16Oz FOOD JAR SIZE:16 Oz. 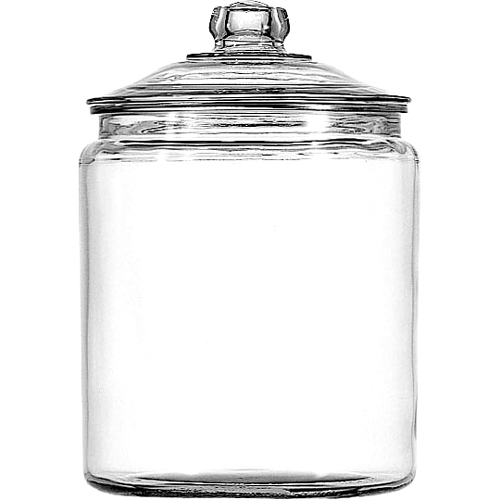 Clear 2 Gallon Heritage Hill Jar & Cover This item cannot be shipped to APO/FPO addresses. Please accept our apologies. 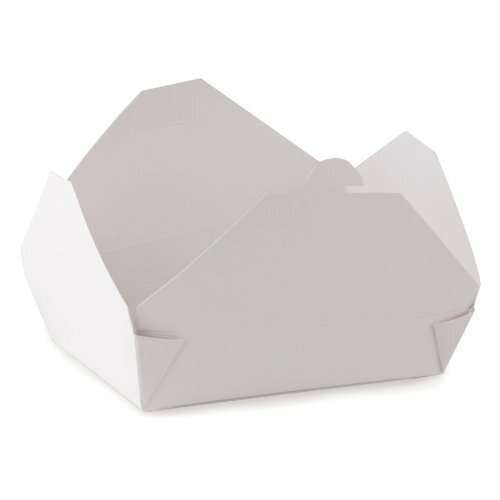 Traditional, all-in-one food containers allow you to take food from the restaurant to the road. 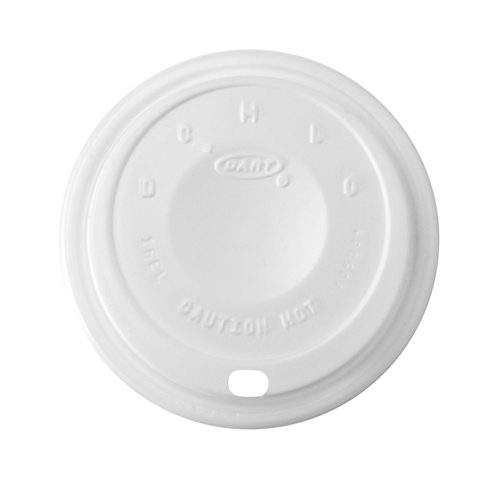 An integrated lid eliminates fuss with hard-to-secure plastic lids. A polycoated interior prevents leak-through. Four flaps close and tuck in to create a secure closure. 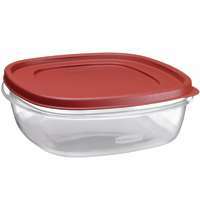 Food Container Type: Carryout; Material(s): Kraft; Color(s): Brown; Depth: 5 1/2". Got a big sandwich? Pleated bottom expands, so you can fit larger items inside. 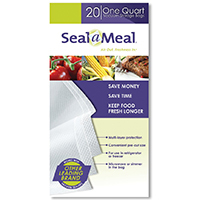 Fold-lock top is easy to open and close but still helps keep contents fresh and secure. 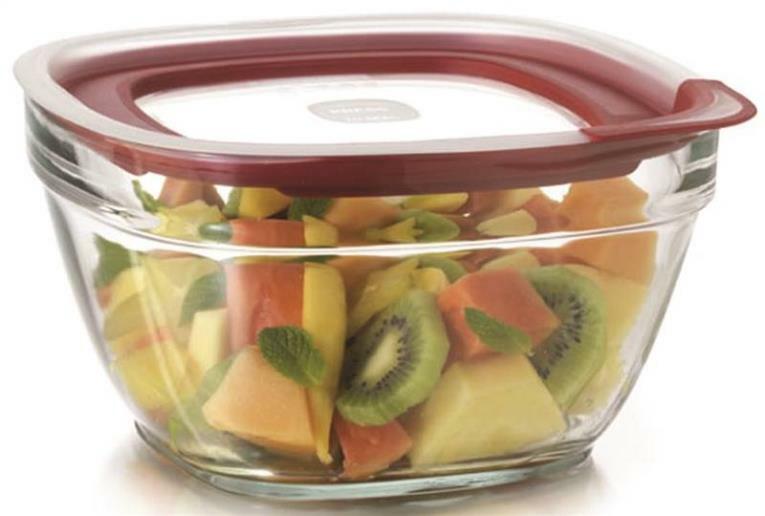 Perfect for snacks, fruit and leftovers too! 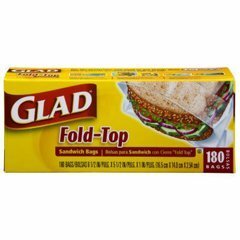 Just fill 'em up with food, fold and lock. 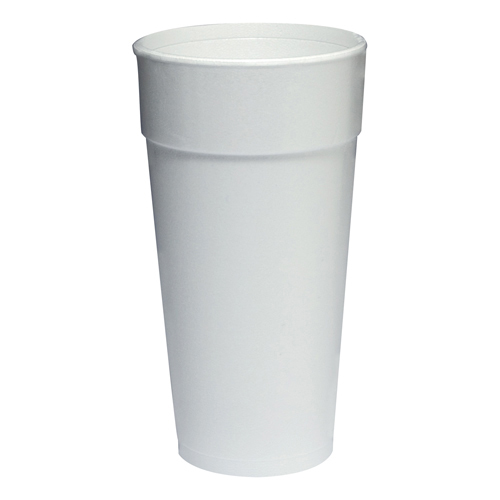 Application: Food; Small Parts; Grade: Light-Duty; Material(s): Plastic; Width: 6 1/2". 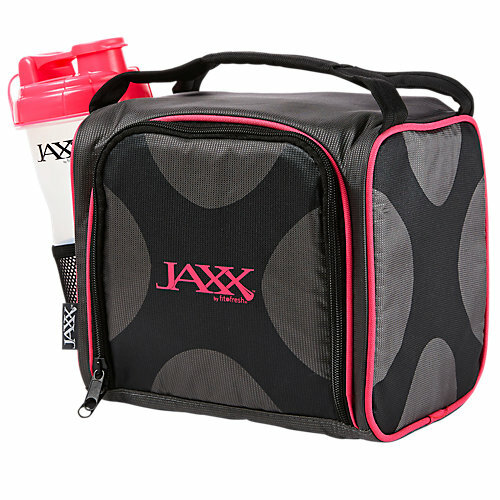 Traditional, all-in-one food containers allow you to take food from the restaurant to the road. 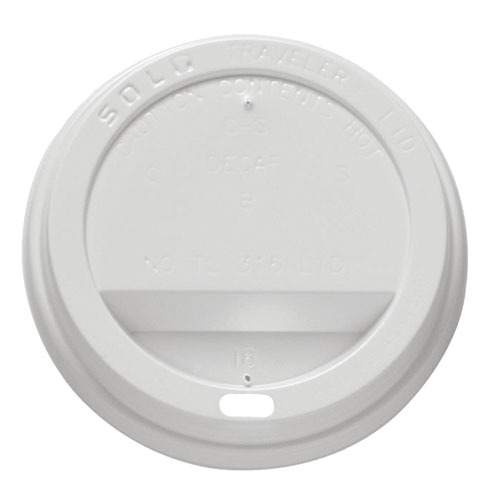 An integrated lid eliminates fuss with hard-to-secure plastic lids. A polycoated interior prevents leak-through. Four flaps close and tuck in to create a secure closure. 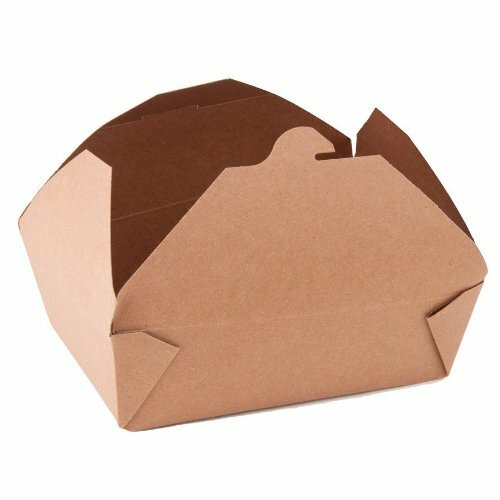 Food Container Type: Carryout; Material(s): Paperboard; Color(s): White; Depth: 5 1/2". 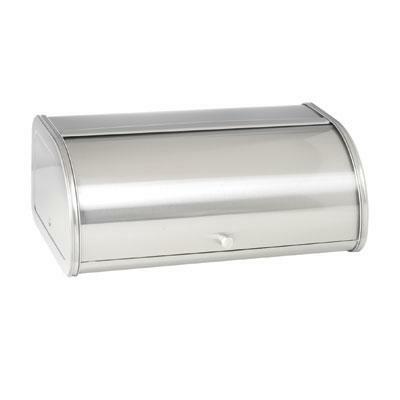 Brushed Stainless Steel Bread Box with Fingerprint-Free finish. This item cannot be shipped to APO/FPO addresses. Please accept our apologies. 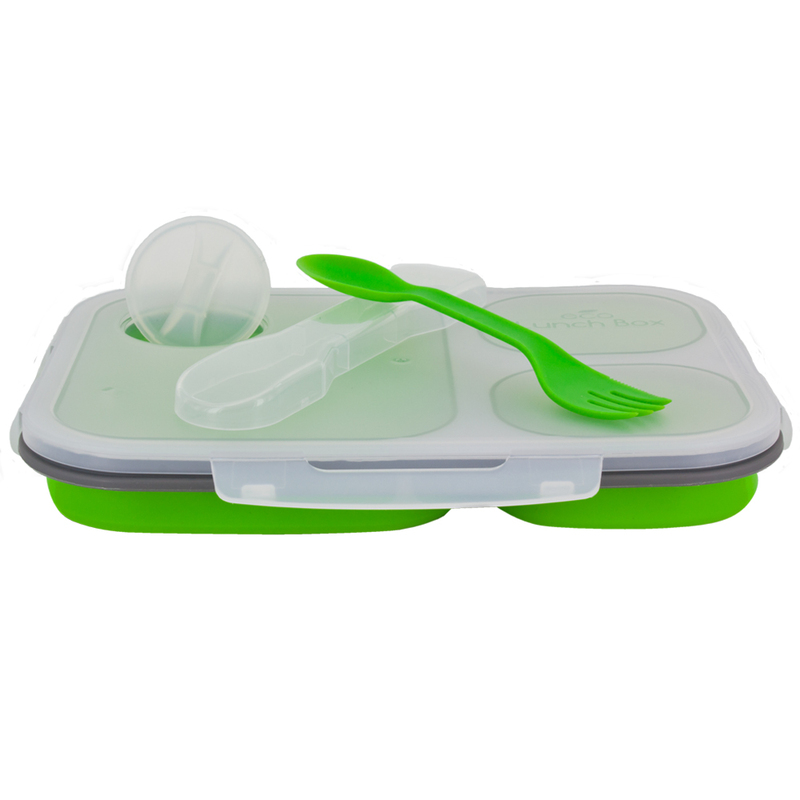 Collapsible Silicone Meal Kit� Green Large Features Makes lunch better than ever! 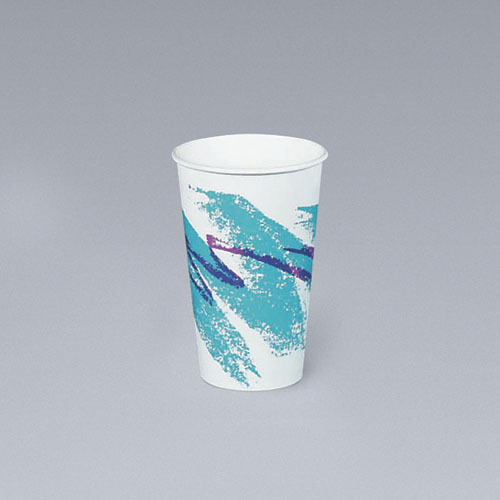 Base is Microwave and Dishwasher Safe. Lid is not Microwave or Dishwasher Safe. 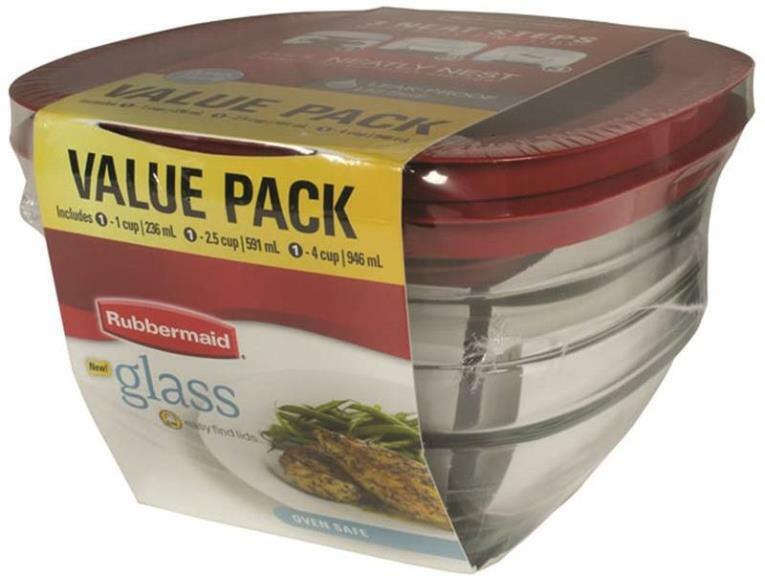 Includes a condiment lid and a reusable spork utensil that stores in the lid! 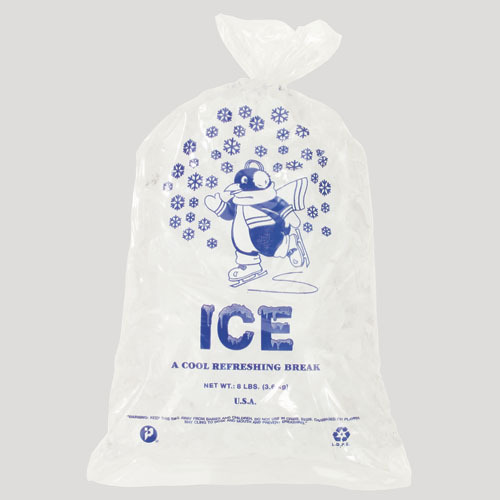 Available in 5 fun colors! . 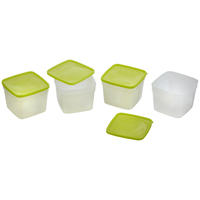 Anchor Hocking 03922MR Home Collection 4 Pc. 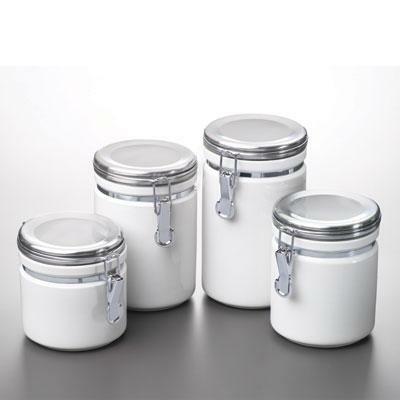 White Ceramic Clamp Top Canister Set with chrome lids - Gift Box This item cannot be shipped to APO/FPO addresses. Please accept our apologies. 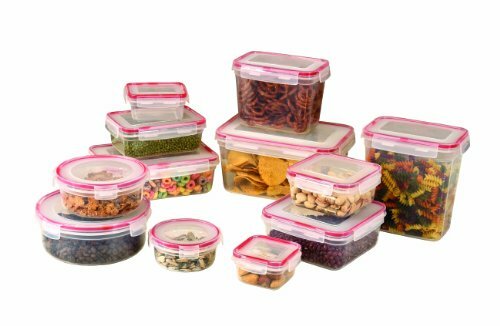 620 24 PC Lock & Seal Storage Container Set Click & Lock airtight lids are easy to open and close. 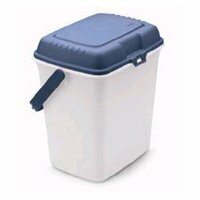 Containers nest for easy storage. 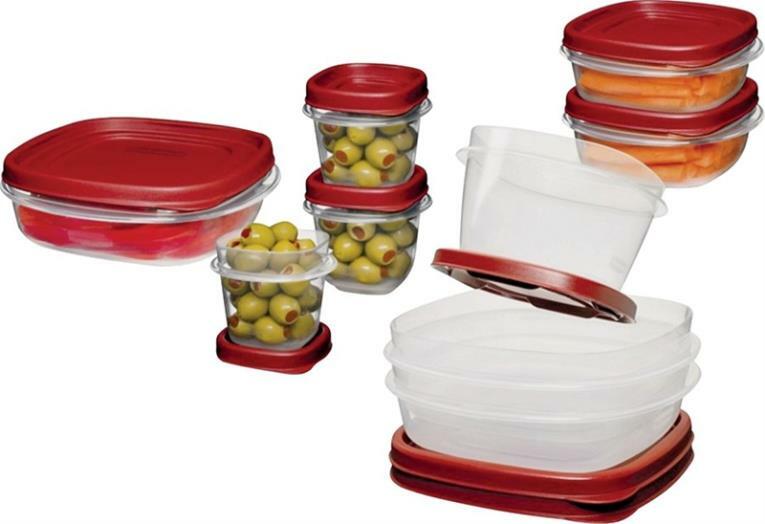 Set includes 12 covered containers. 5 Oz, 15 Oz, 34 Oz 3 Round 7. 5 Oz, 17 Oz, 34 Oz, 6 Rectangular 7. 5 Oz, 17 Oz, 34 Oz, 37 Oz, 49 Oz, 74. 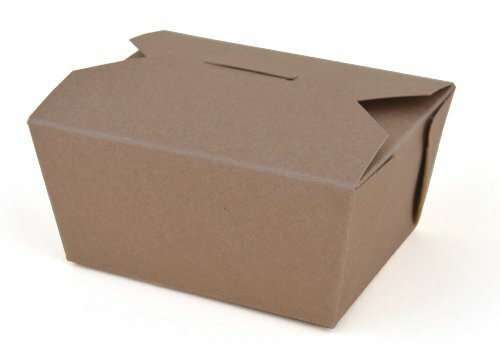 Traditional, all-in-one food containers allow you to take food from the restaurant to the road. 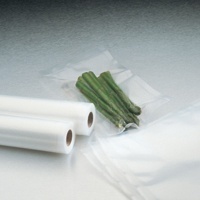 An integrated lid eliminates fuss with hard-to-secure plastic lids. A polycoated interior prevents leak-through. Four flaps close and tuck in to create a secure closure. 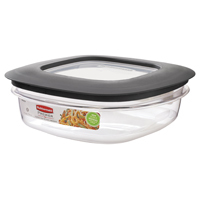 Food Container Type: Carryout; Material(s): Kraft; Color(s): Brown; Depth: 3 1/2".